CONTINUING TO SHOW! 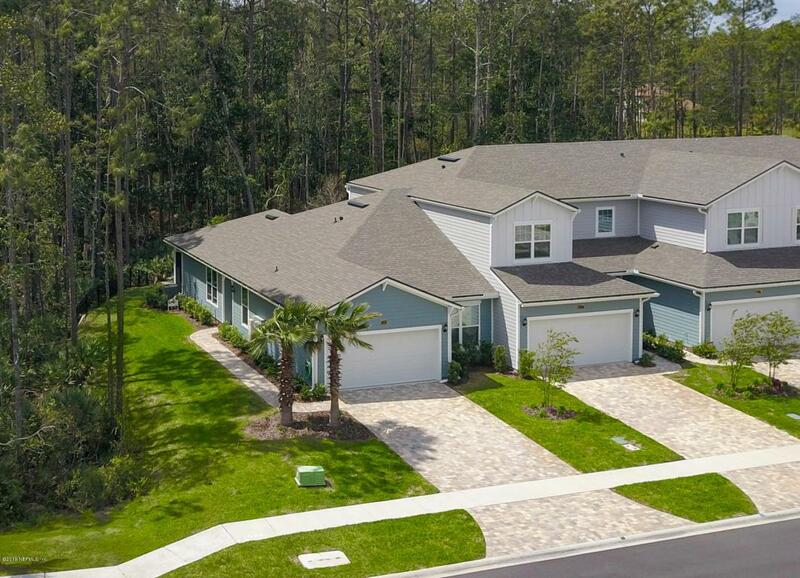 Come live the maintenance free Nocatee lifestyle in this beautiful townhome that sits on a double preserve lot in ''The Palms at Nocatee''. 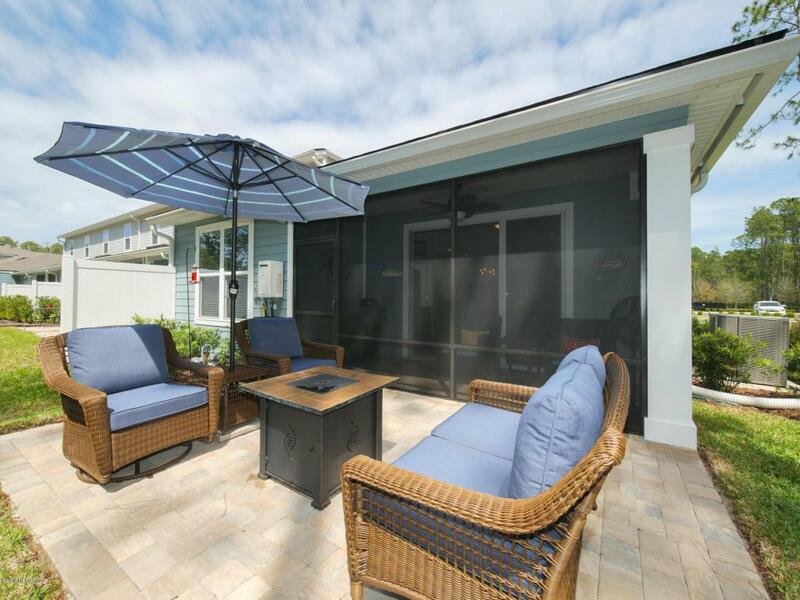 Enjoy the breeze & nature from your screened lanai & extended paver patio & gorgeous preserve views from the family rm, kitchen, everyday dining nook & from the master suite. 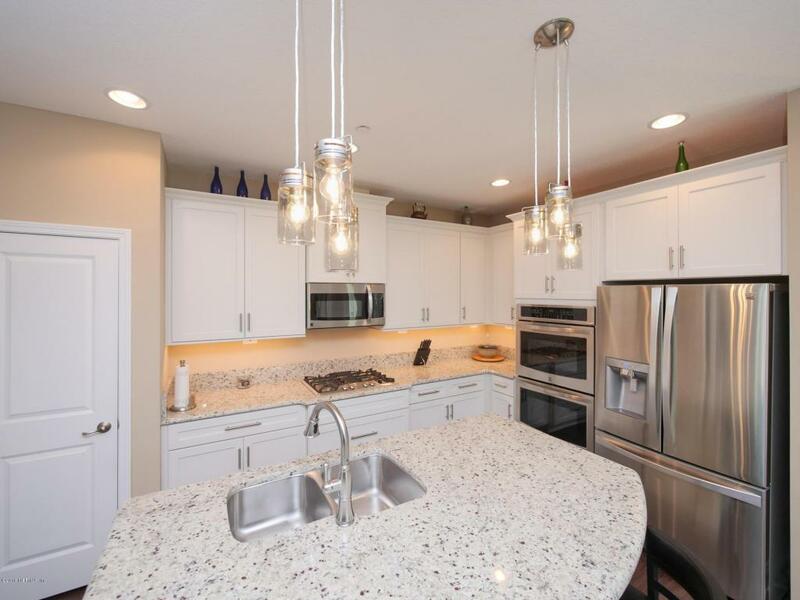 Features include 3 BR's,2 full BA's, great kitchen w/white shaker style cabinetry, granite counters, large island, double ovens, gas cook-top, pot drawers, awesome pendant lights & a pantry. The kitchen is open to both the family rm & everyday dining nook which makes entertaining easy. 2 car attached garage, separate laundry room & much much more. ZONED FOR THE ''A'' RATED ST.JOHNS COUNTY SCHOOLS. This home is very nicely appointed.